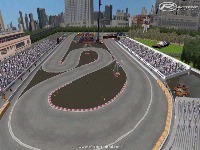 For fans of pure drift, here is the original route of D1GP Odaiba Tokyo Drift in 2008 was 2010 which is organized each year for the D1GP season. 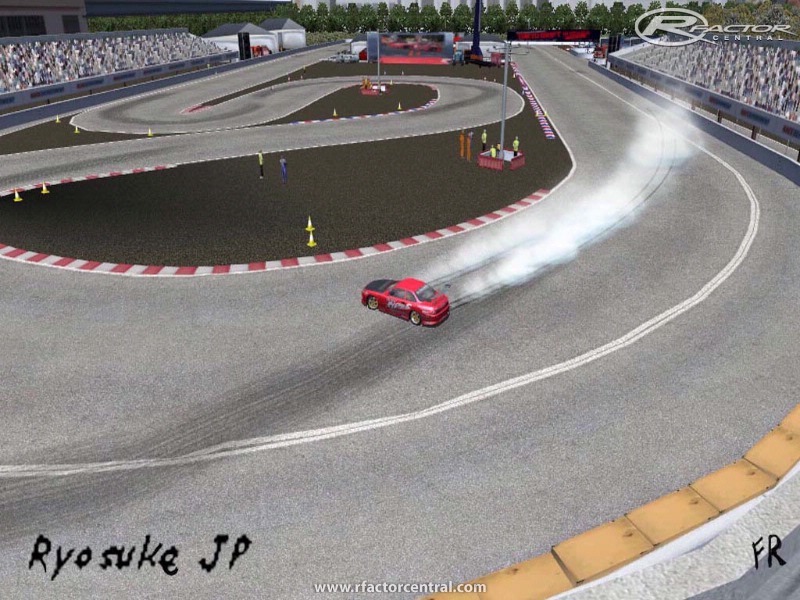 For the ideal path , look in the monitor and then conditions, the Drift King , Keiichi Tsuchiya explains it to you! There are currently no setups for Tokyo Drift In Odaiba. Add a Setup. i have been sessioning this further over the past few days. i really love this version. nice track man. 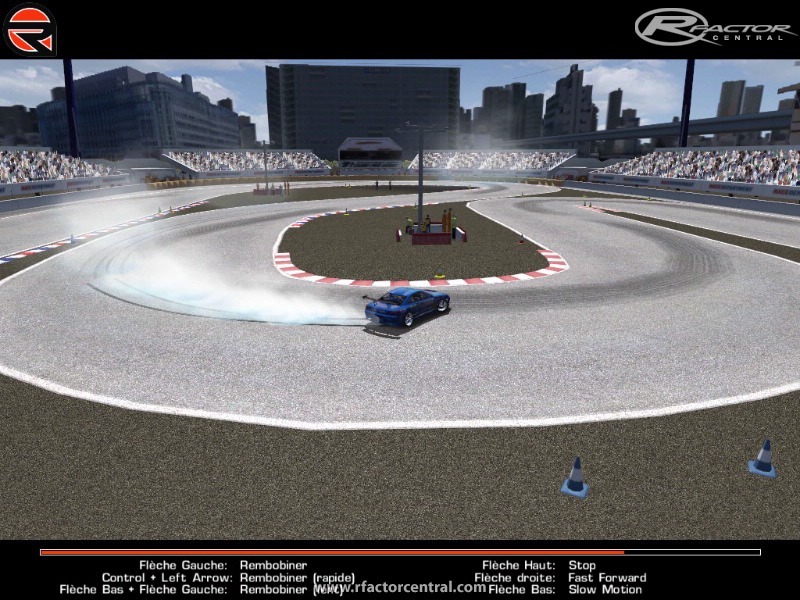 i love to drift adubz version of odaiba in rfactor with the oversteer mod. i tried your version out yesterday. very very good man. love all the detail you have in there. track layout is great too. if you were to make any updates for this... i have 3 things i would love for you to tweak.. 1) more camera angles - specifically cameras highlighting the cars distance from the wall on the entry + the cars rear distance from the foam wall around t1 (clear side on close up following the car). 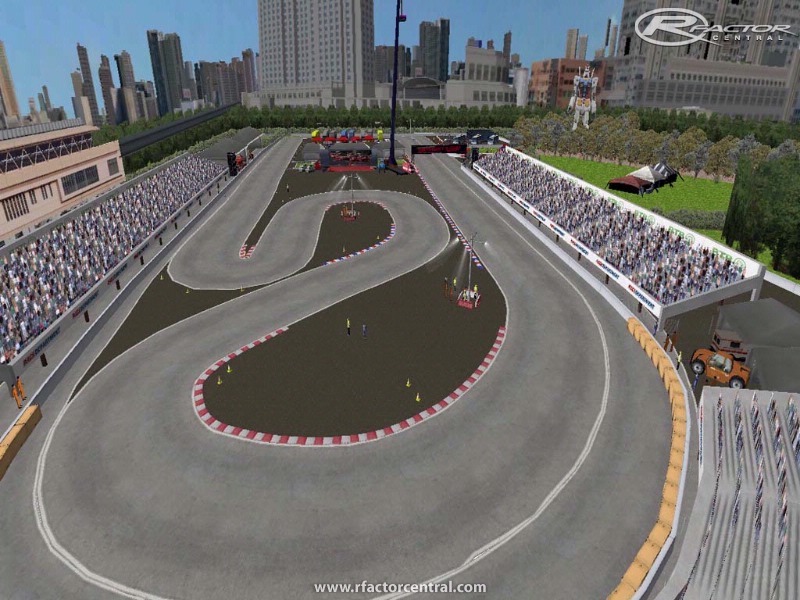 other camera views around the track would be cool too (no cameras around pit area etc?). 2) the track seems very fps heavy for me and others, so a tweak in that department would be great... 3) more lights for night time drifting!! i was so pleased to see you had some lights in there. thank you! not many tracks i drift have them, and i love night time drifting. more would be better here for sure. enough lighting to see the full sector/pit/course during full night time driving would be awesome. other than that, i love it mate. 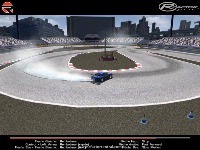 any plans for more drift tracks?? thank you and respect for making this. We are supposed to guess the download link, aren't we?